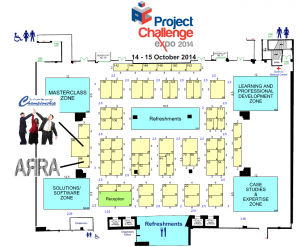 Project Challenge is the UK’s premier project management exhibition showcasing tools, services and professional careeropportunities. Running alongside the show is a wide ranging free seminar programme. 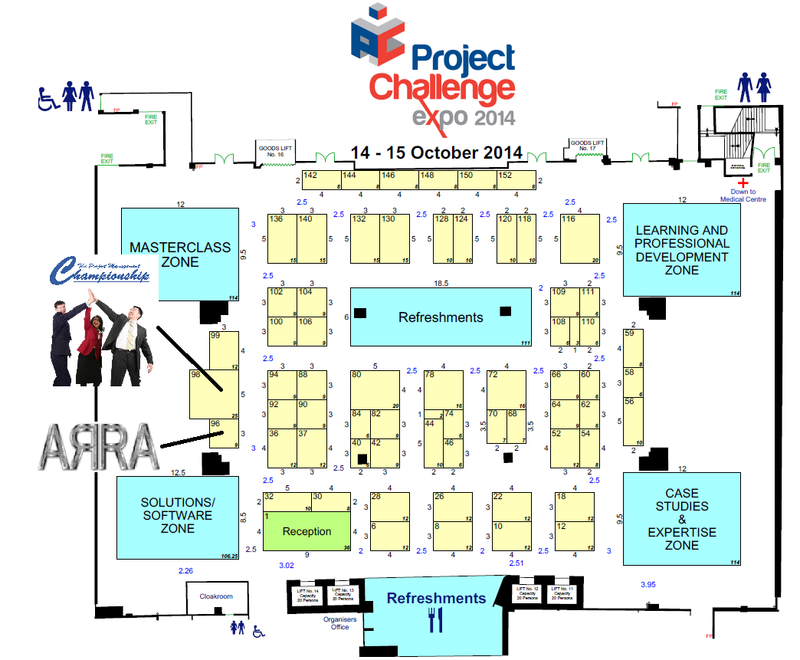 ARRA will be there showcasing our SimulTrain based classroom training and our new online training modules. 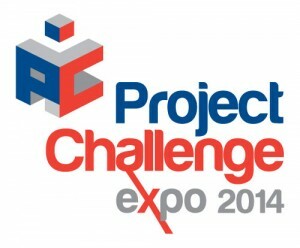 We will also be running The Project Management Championship.